Before video and data was so widely available, players were at the mercy of coaches and their opinions, which have been proven on multiple occasions to be around only 40% accurate post-game. Luckily, the modern coach has access to far more resources, meaning the gap between memory and reality also known as The Misinformation Effect can be bridged. The way players absorb information has evolved as the World they grow up in has changed around them. The modern player is now likely to be more technologically savvy than his or her coach. Kids have grown up surrounded by statistics, video replays and tactical analysis on the TV, and as a result, it’s becoming more common to see players taking ownership of their own game, by analyzing it for themselves. The resulting shift in coaching methodology has seen some coaches become ‘learning facilitators’ who guide their players through self-discovery. We spoke to a recently-hired Division 1 college coach, who recalled his new team of players being totally blown away by training film being reviewed during the week to aid development. His attempts to evolve the program will feature in a series of articles over the summer, so please subscribe here if you wish to follow them! The players now take far much more control of the development program, including how we prepare for games. For example, the game plan used by Steve Cooper’s U17 World Cup final team [now U18s] against Spain was prepared by the players. 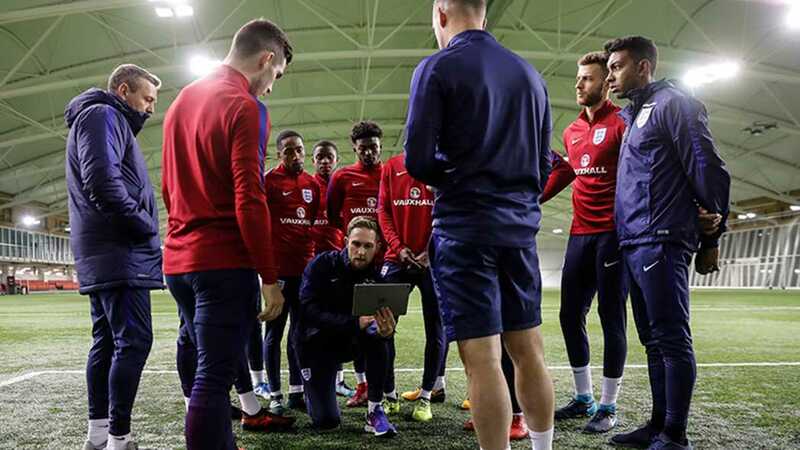 The players were given some footage of the opposition during the build-up to the game and through their unit meetings and work with the specialist coaches they developed objectives linked to in and out of possession to beat Spain. The players own and drive that content and are facilitated and supported by the coaches. This culminates in the creation of a game-plan which then gets taken from the team room out onto the grass to help prepare the players. When the U17s were 2-0 down in the final the players were able to keep calm because they had created the game plan and actually believed in it. It is a big difference than simply being told what to do. The game plans aren’t there for when things are going well, they are there for when things are going wrong. The U17s were a great example of a group that didn’t panic and knew how to stick to the plan in order to win the game. The full piece can be found here for those interested to learn more. At the developmental level, post-game learning is often the emphasis. 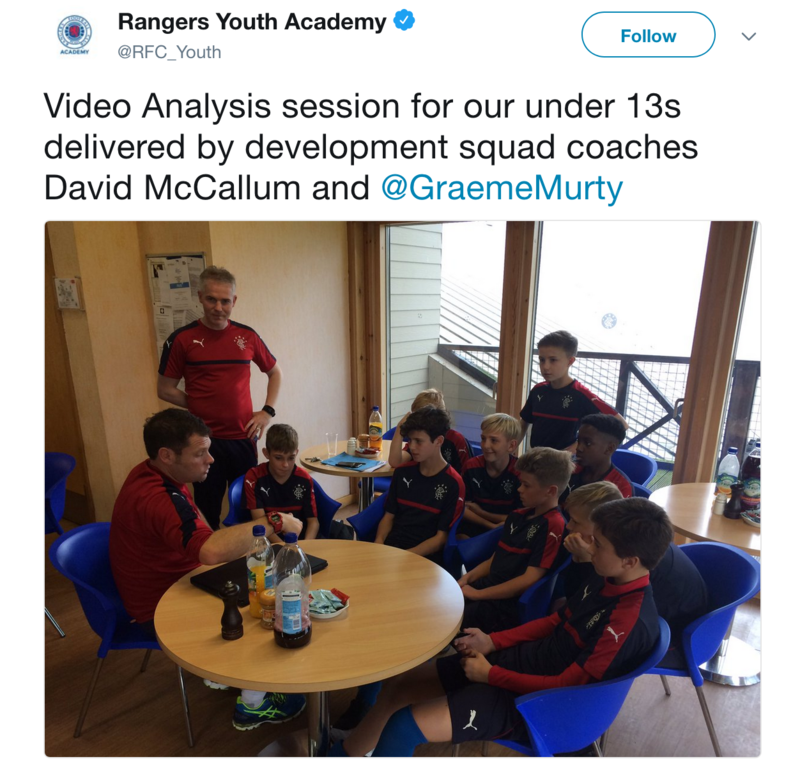 Professional academies across the World are providing video feedback systems for players to view game film online, to make their own clips for coach review and discussion. The onus is now on the player to take ownership of their own development under the guidance and encouragement of a well-minded coach. Don’t confuse this with a lazy coach. This is a far cry from coaches making players do the video work for them! In a recent article we published about video sessions, we discussed the importance of involving the players and making things interactive where possible. In a world where constant stimulus means attention spans are becoming shorter and shorter, finding ways to keep players engaged is essential. 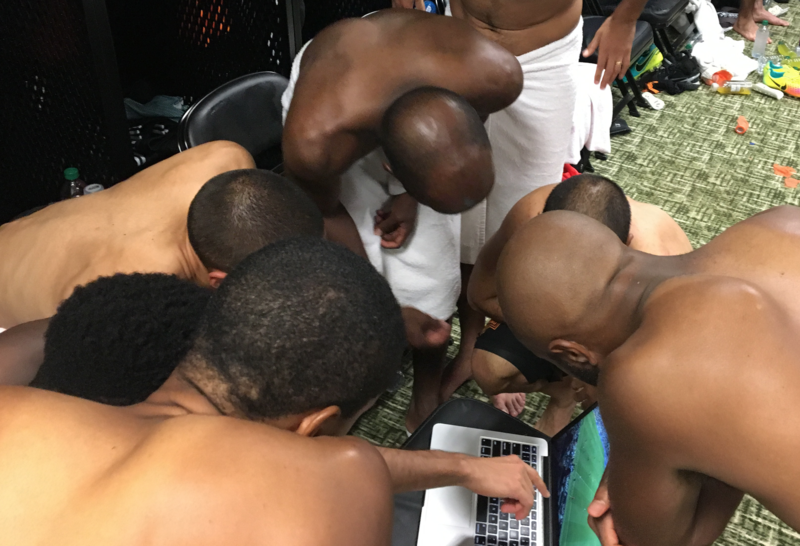 What better way to maintain focus than making players watch themselves, in a world where social media and self-validation is king for youngsters? Techniques to feed information to players both pre and post game are covered in our education courses, including the different companies and software options available to fit different budgets. As coaching changes, so must coaching education. CoachTech consults to many Development Academy and college programs, helping them find technology and best-practice solutions to fit their needs. If you would like to know more, please get in touch. Please feel free to share this with the coaching community and don’t forget to follow us on Twitter or subscribe to our blog for more updates.